I don’t understand the point of this movie. Is it a comedy, a shoot-em-up, a Tarantino wannabe? It does remind me of Jackie Brown a bit, and also of Dead in France, a weird film noir flick that was about as mediocre as this film will end up being. 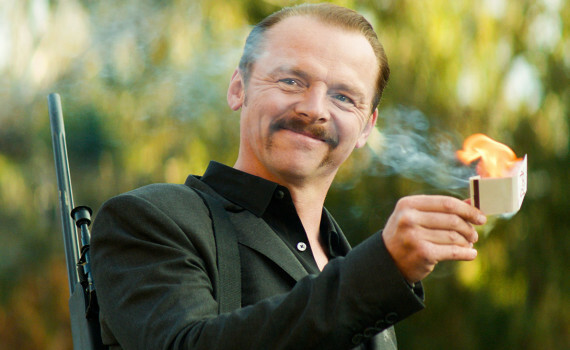 I like Simon Pegg enough, but not like this, and I’d bet money that this movie ends up a miserable mess laced with a few very memorable scenes.